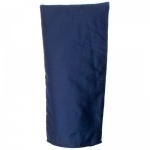 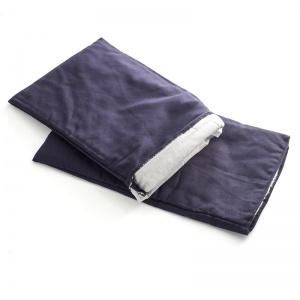 The Supertouch Small Oven Mittens 31111 are 100% fabric teamed with soft polyester padding. 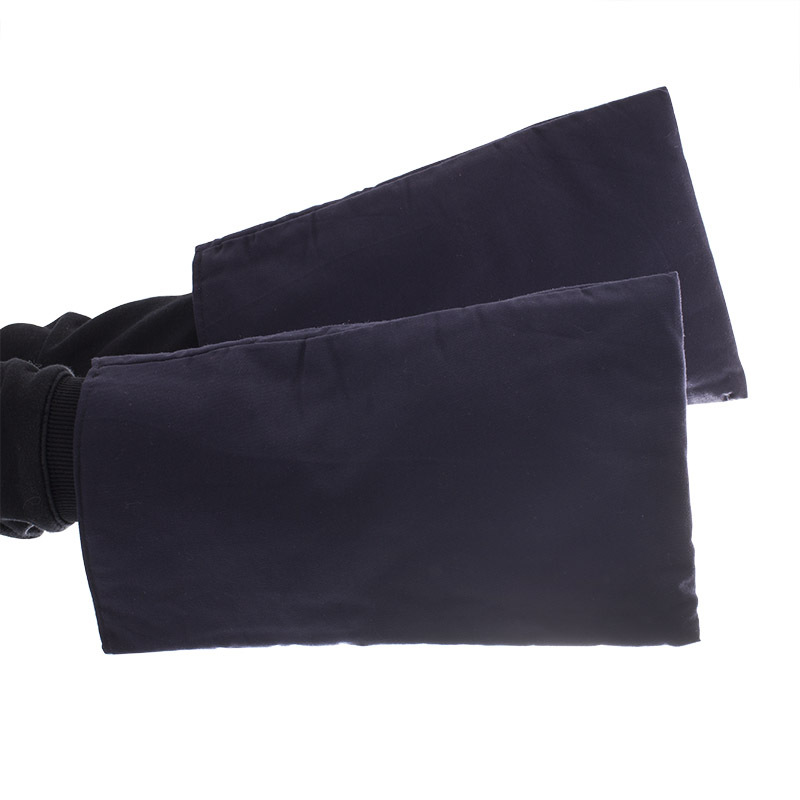 This makes the Supertouch Small Oven Mittens 31111 comfortable to wear whilst providing you with general contact heat protection. 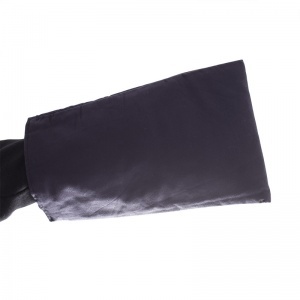 This makes the Supertouch Small Oven Mitten 31111 an essential item if your job involves heat handling activities. 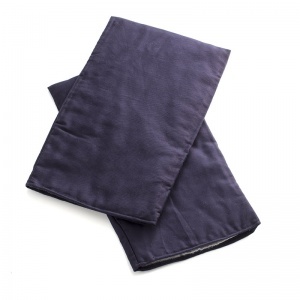 Disclaimer: Please note that the colour of the Supertouch Small Oven Mittens 31111 may vary between beige, dark grey, black or dark blue.